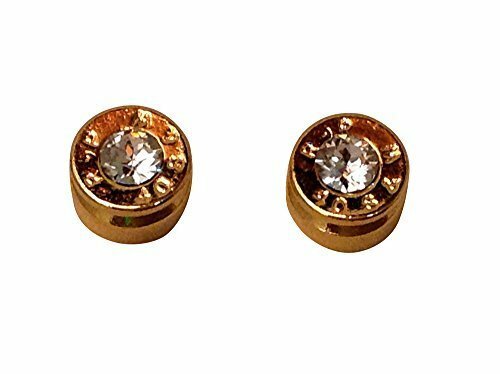 You'll really have a conversation starter with these studs that will have people asking you exactly what are they and where did you get them? 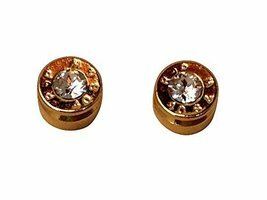 Recycled bullet shell converted to a gold tone earring stud. Adorned with sparkling center CZ crystal.